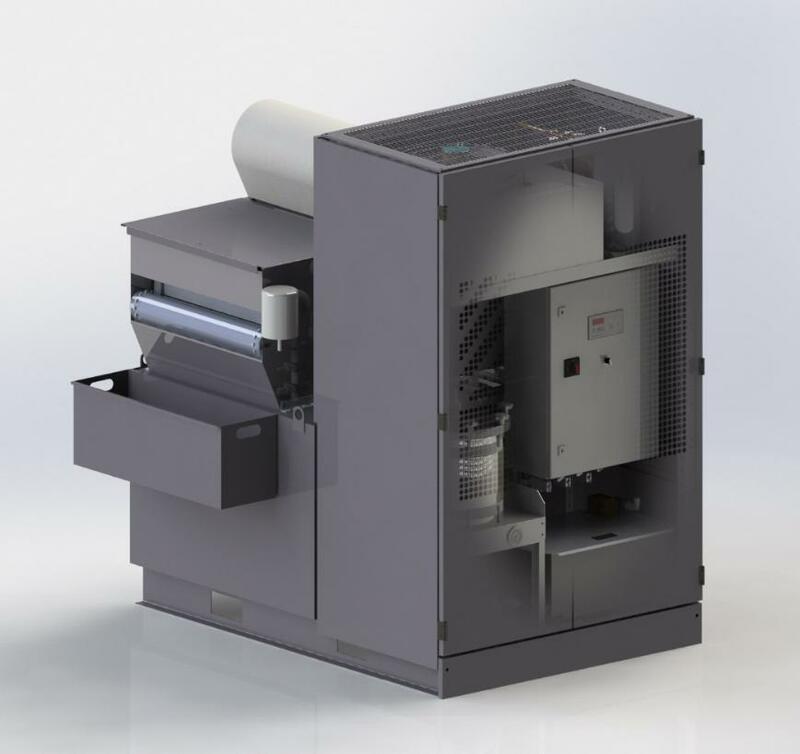 The modular technotrans toolsmart.line is a requirement-orientated combination of efficient, multi-stage filtration and powerful cooling technology. Process-driven printing stages and innovative measuring and dosing system ensure full capacity. The compact and ergonomic design of this unit enables the easy addition to existent systems.